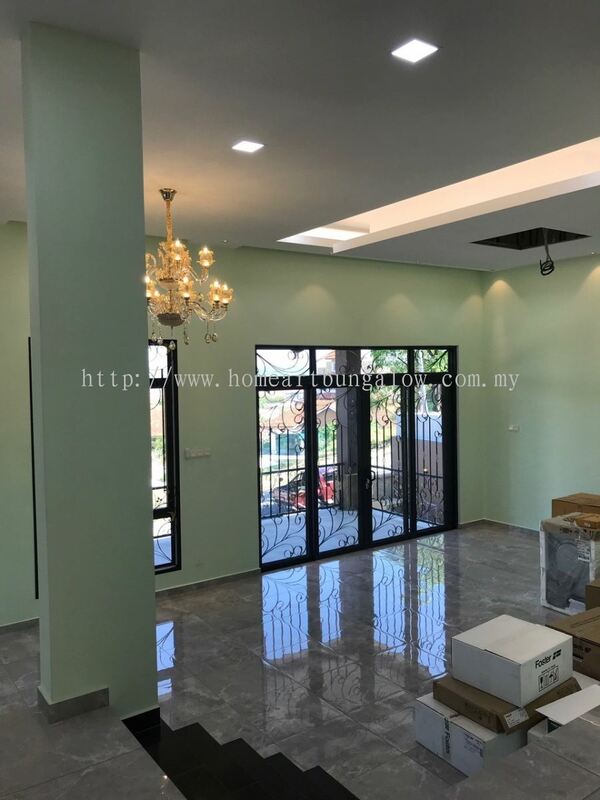 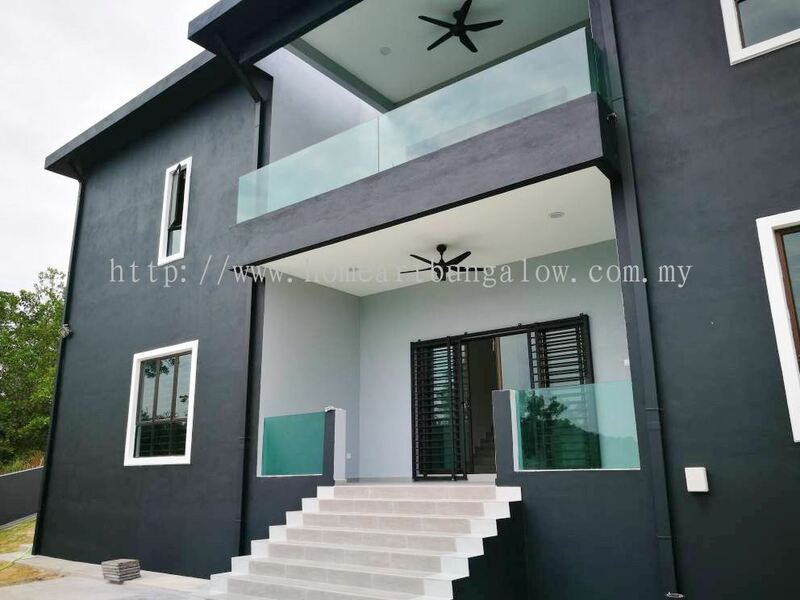 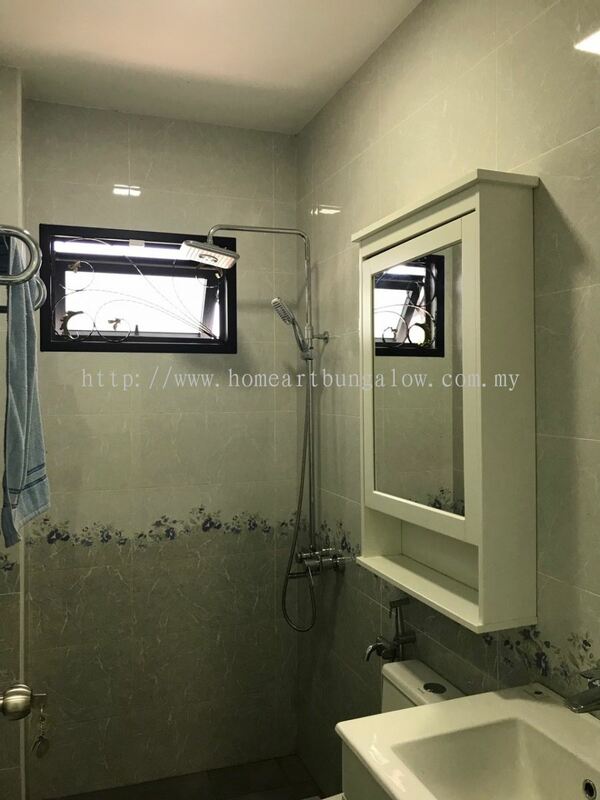 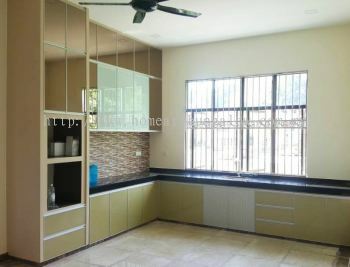 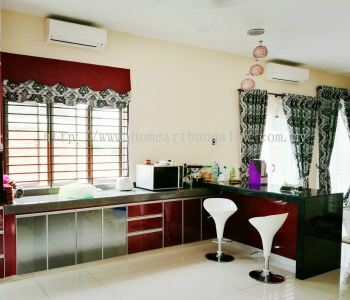 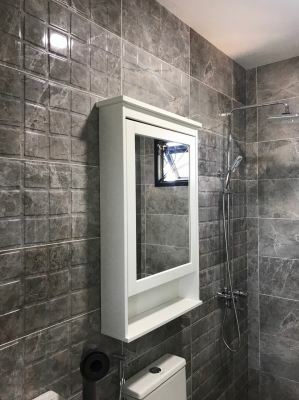 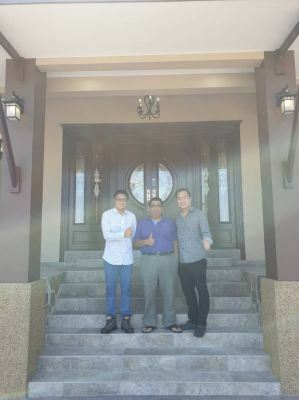 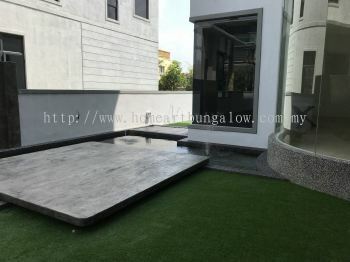 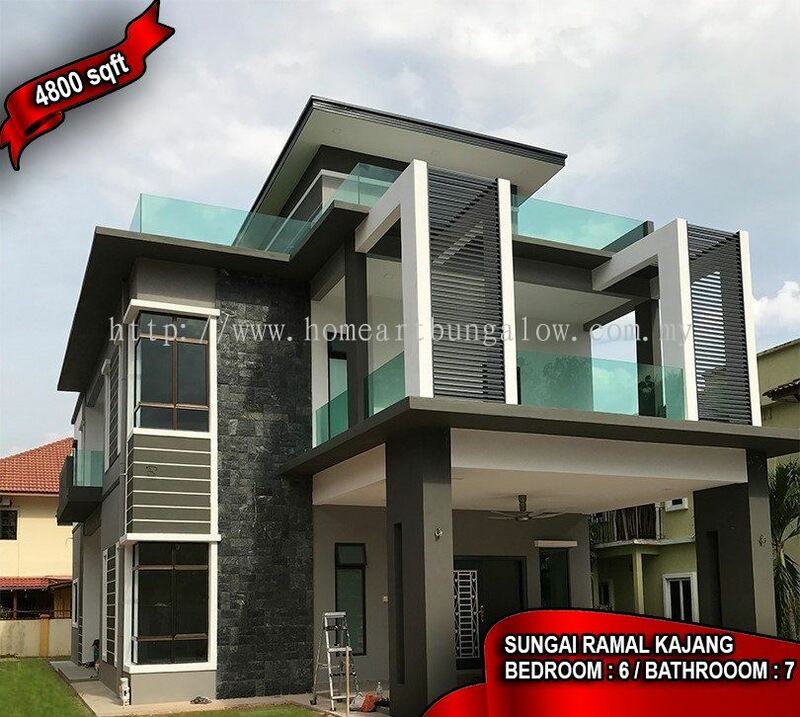 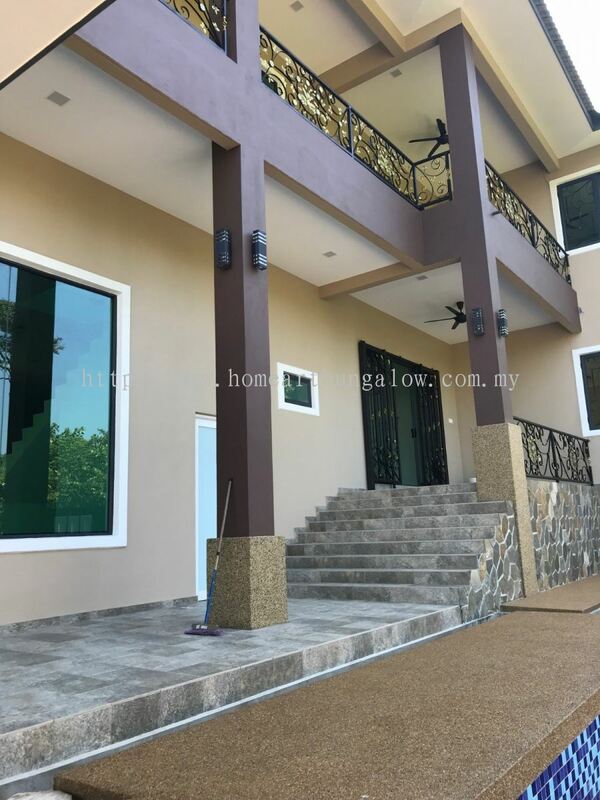 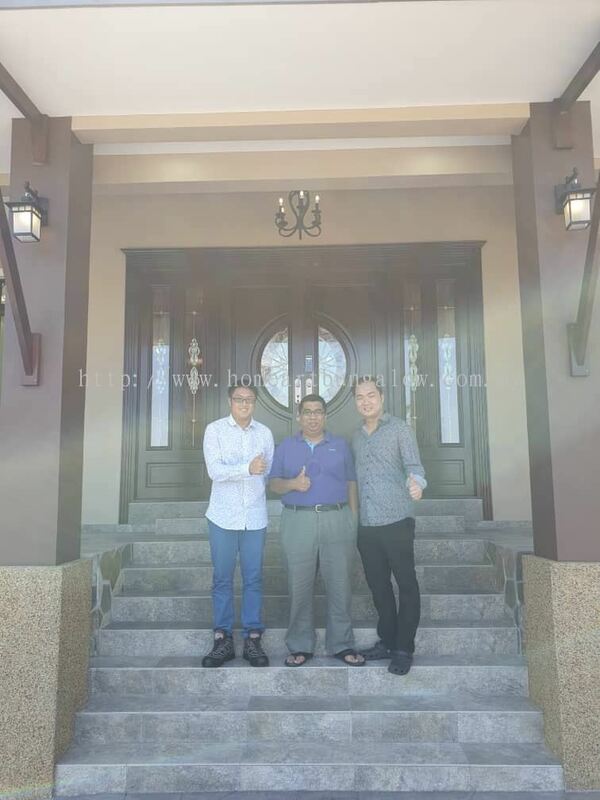 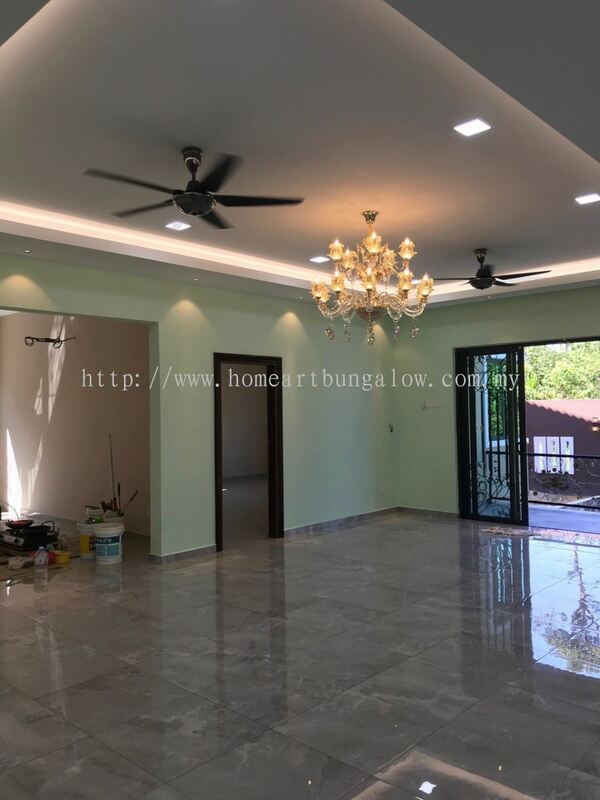 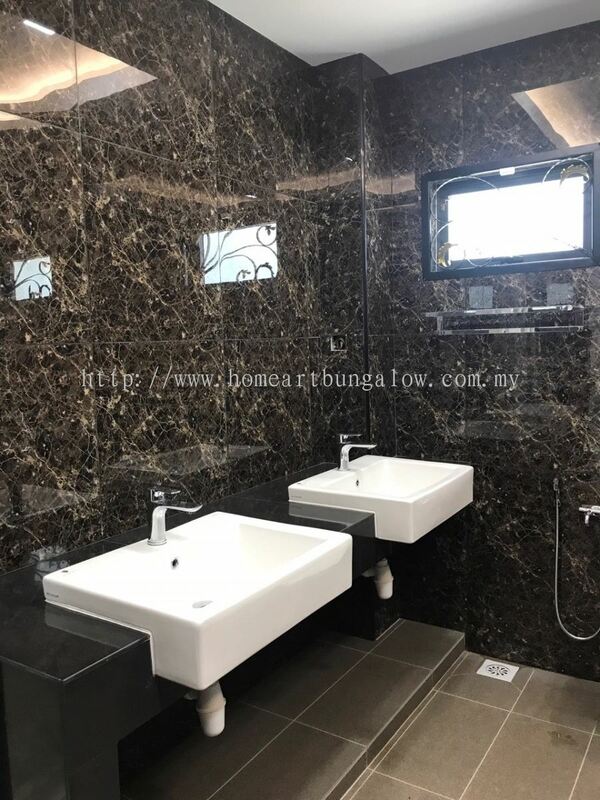 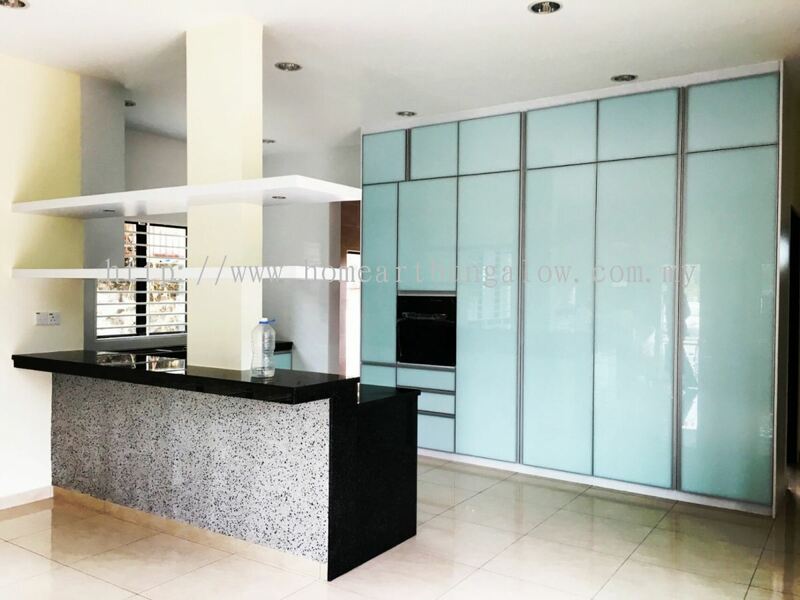 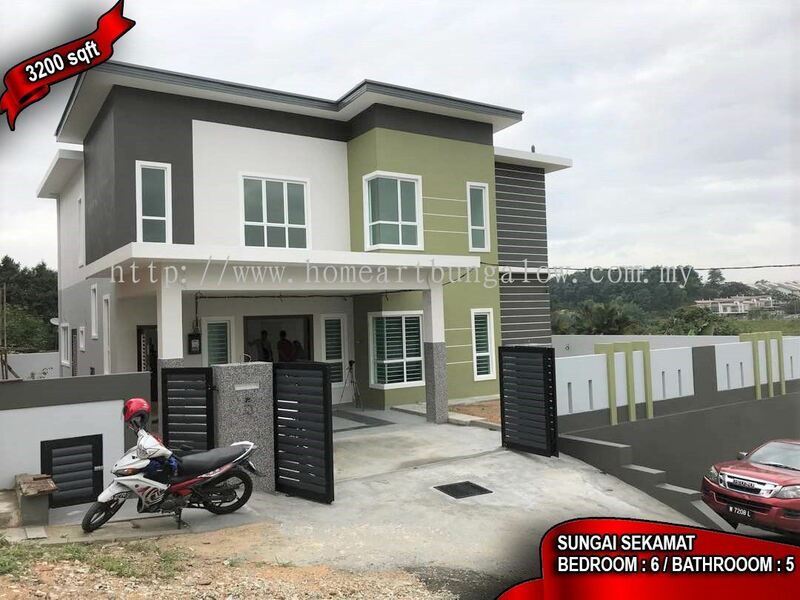 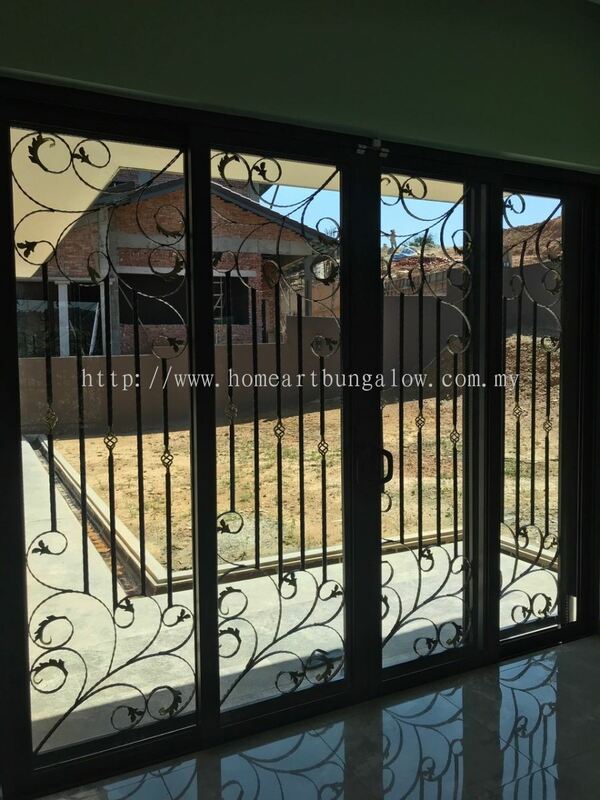 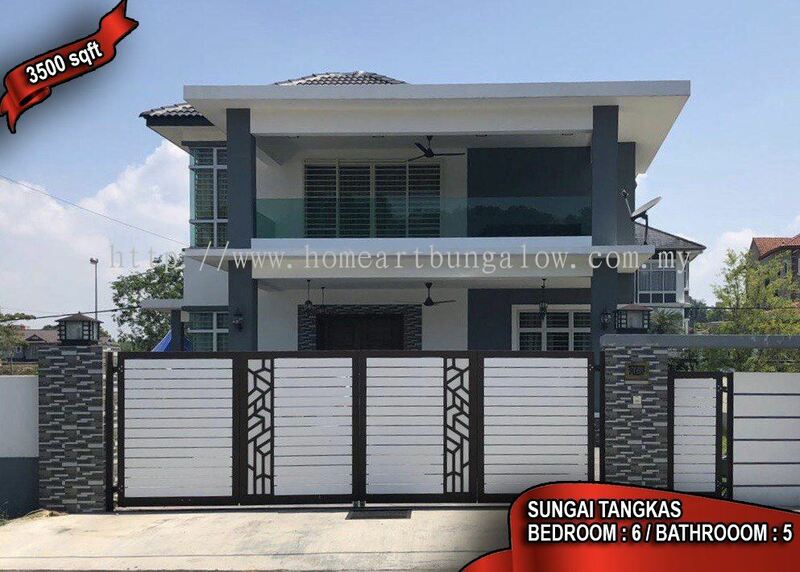 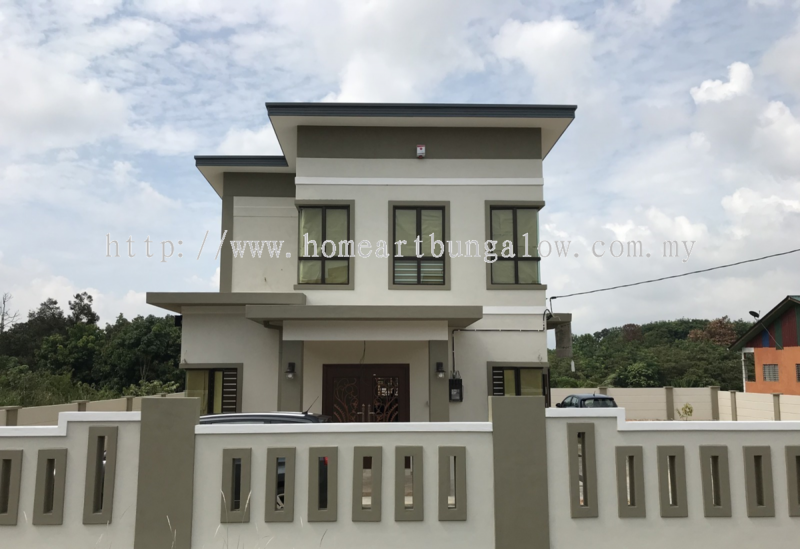 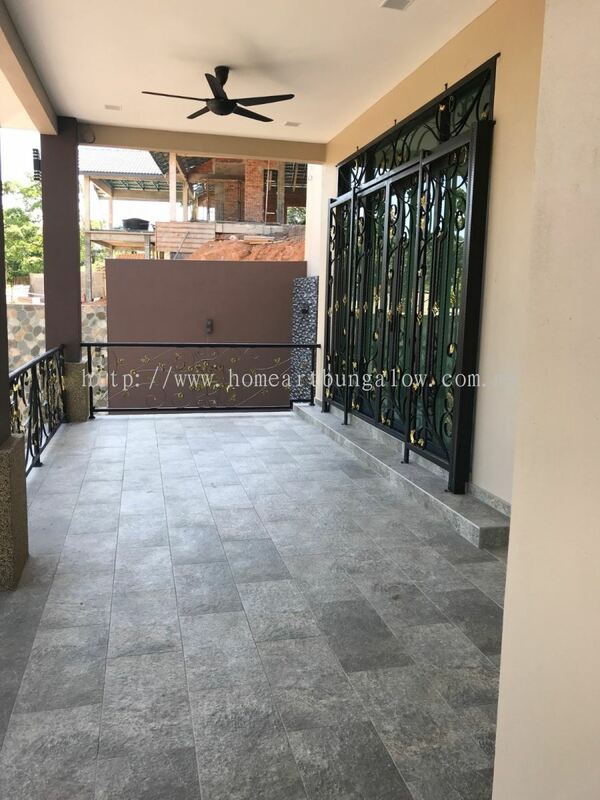 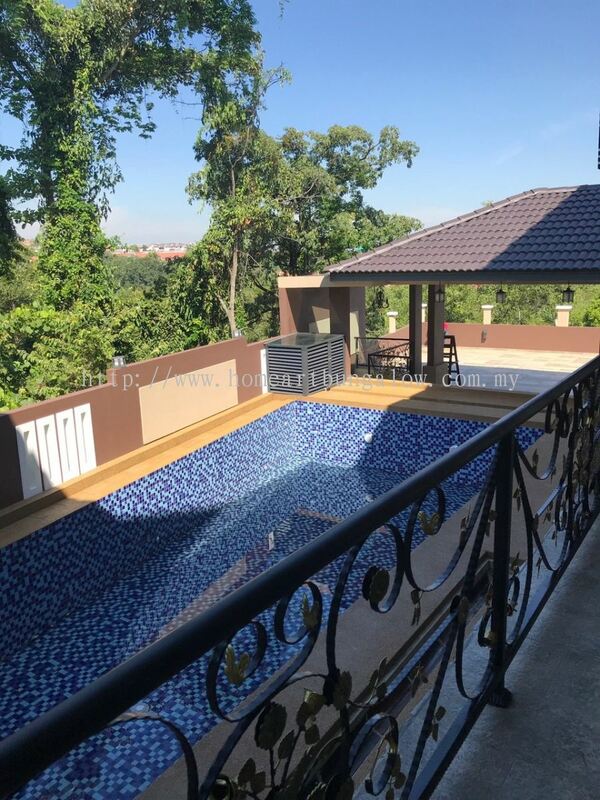 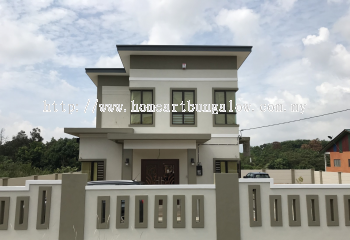 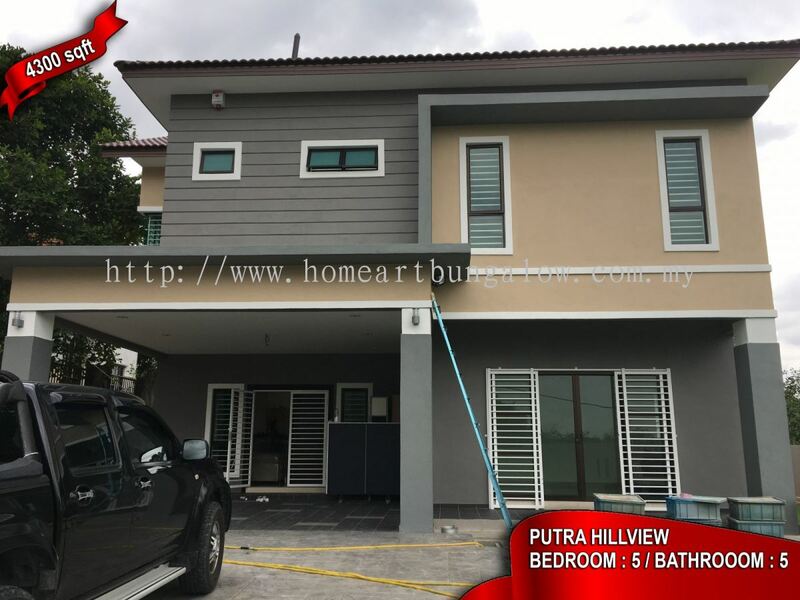 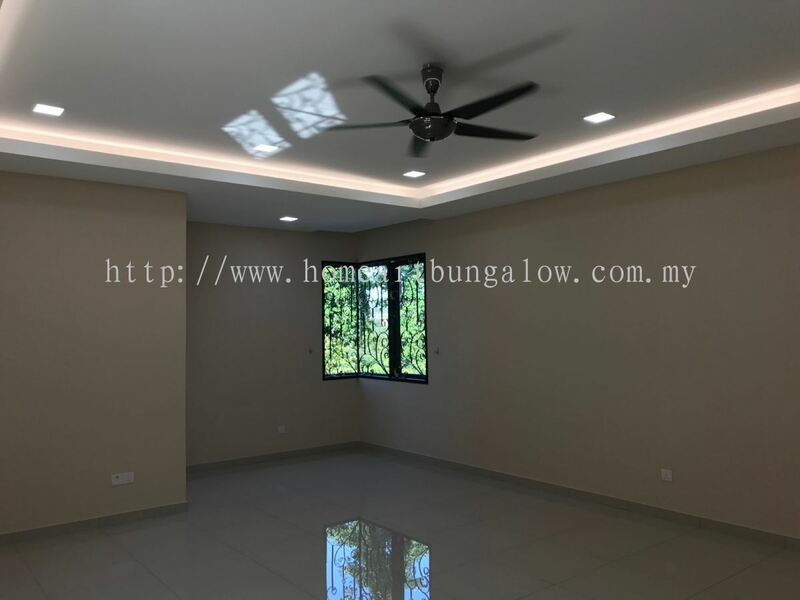 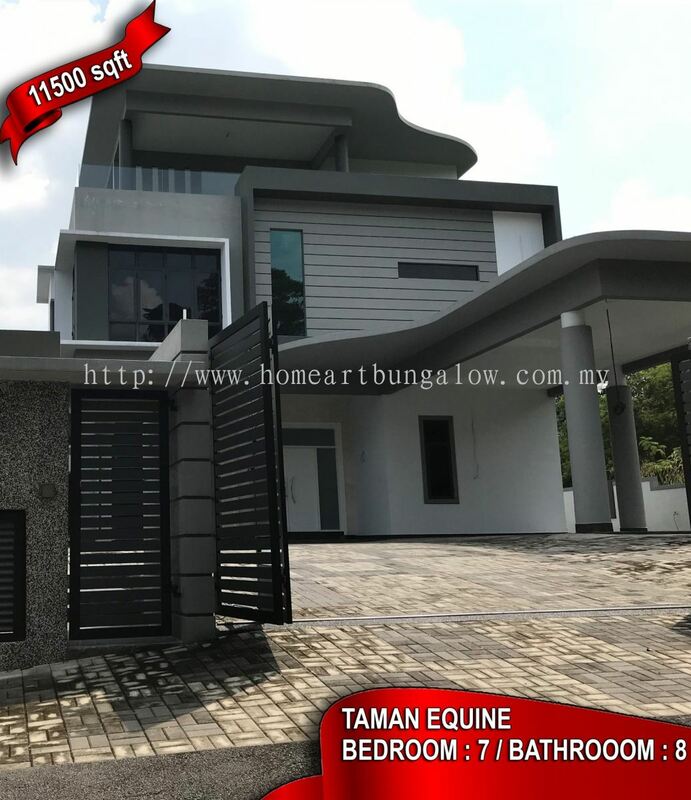 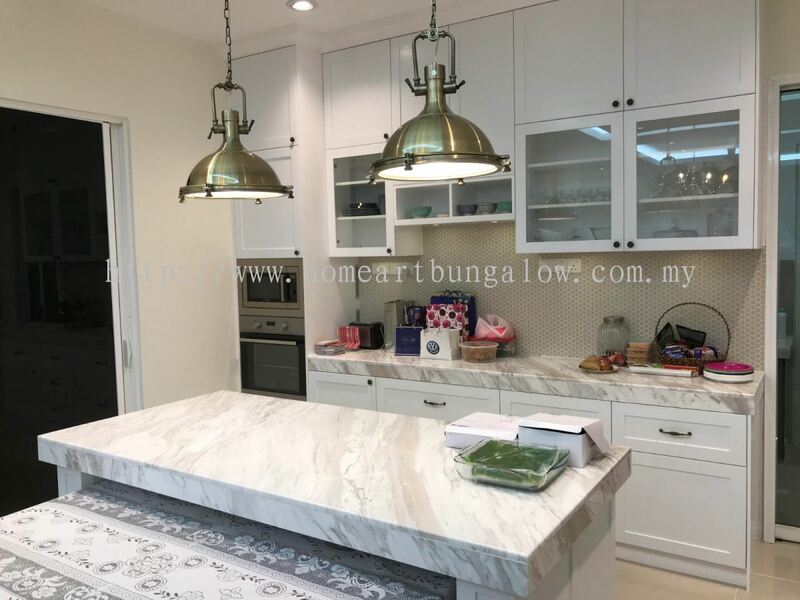 Home Art Development Sdn Bhd - We specialize in bungalow construction, house renovation & kitchen cabinet, free design & quotation, loan application and plan submission. 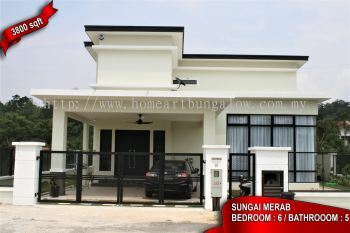 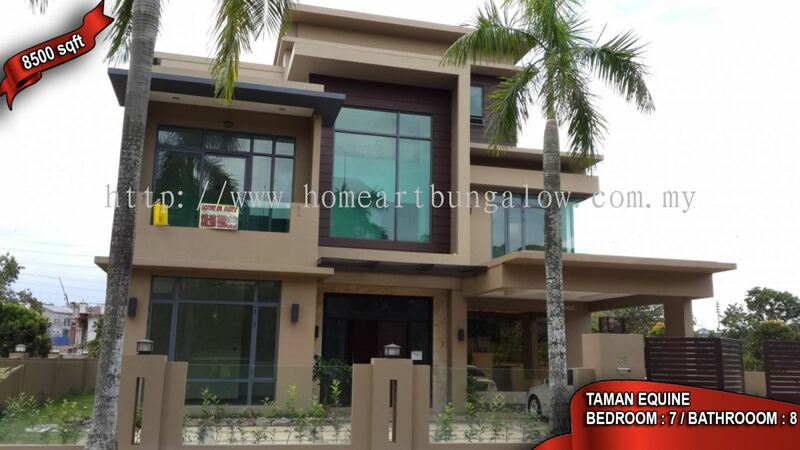 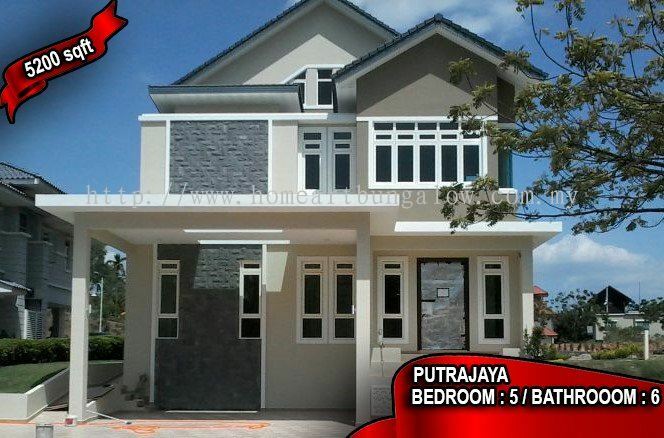 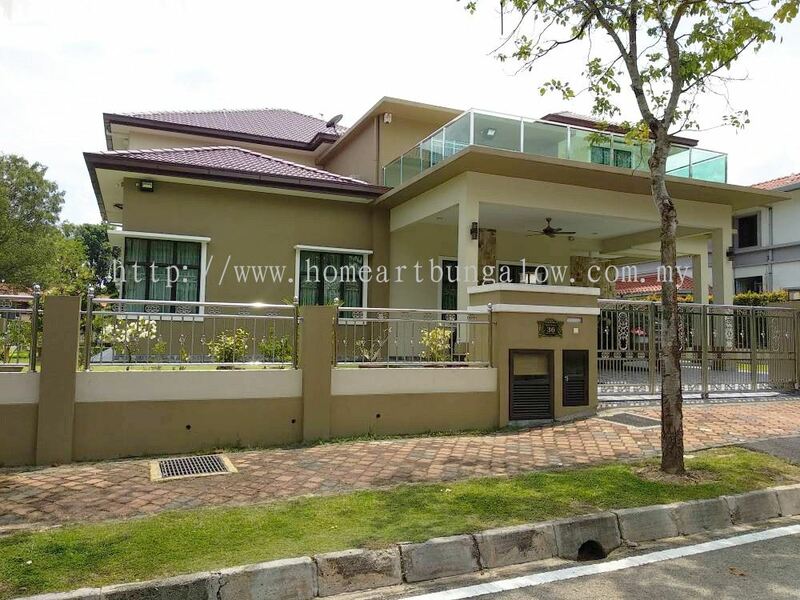 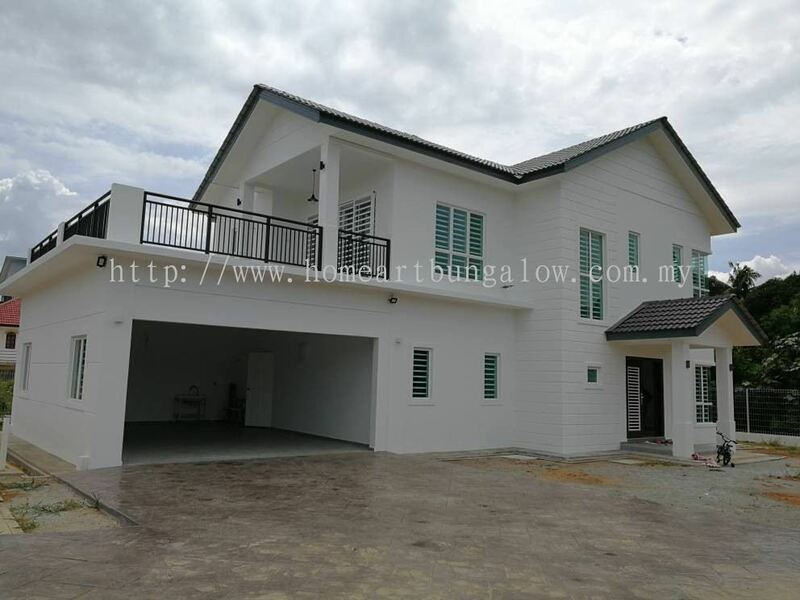 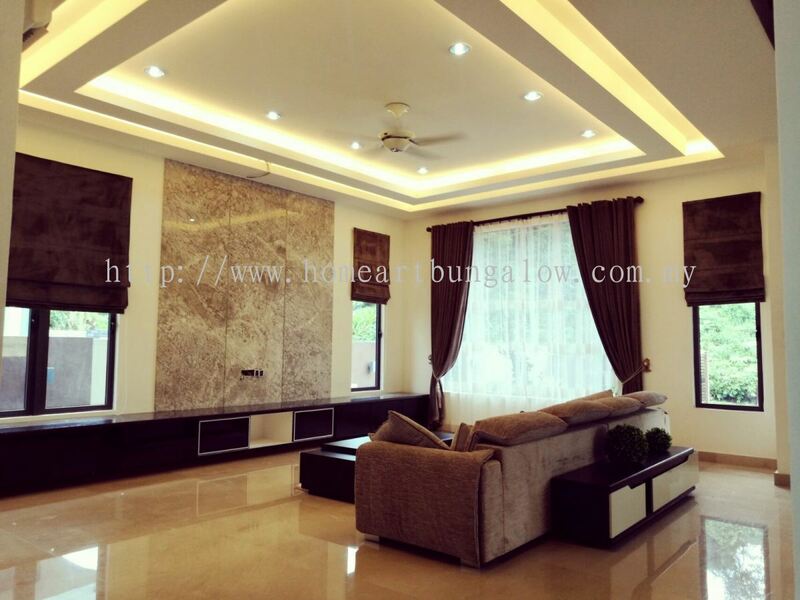 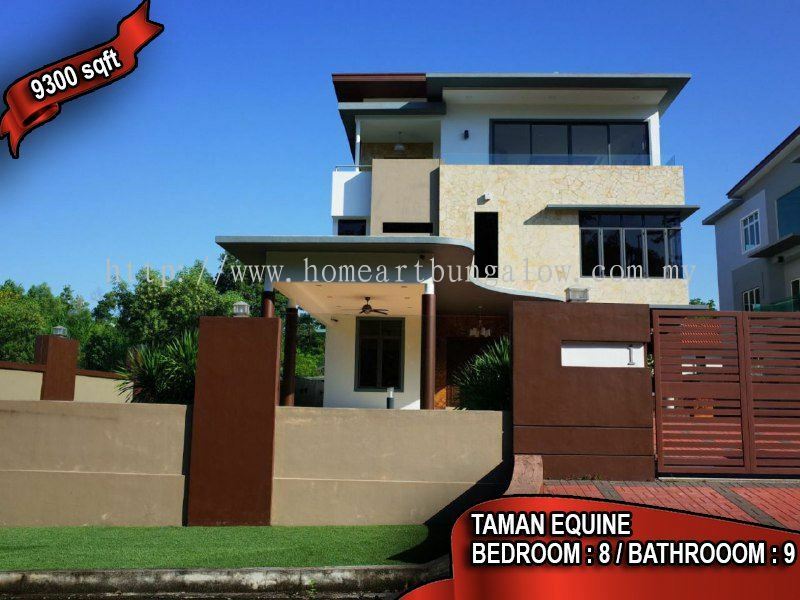 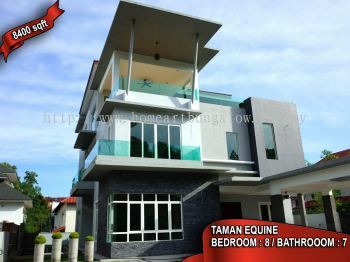 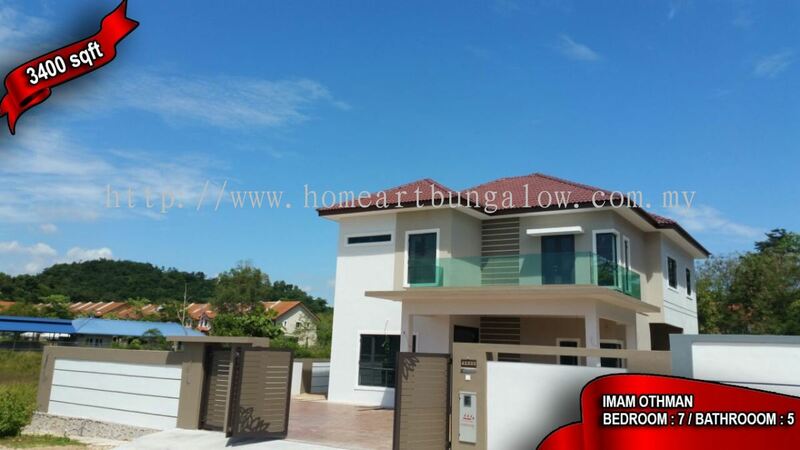 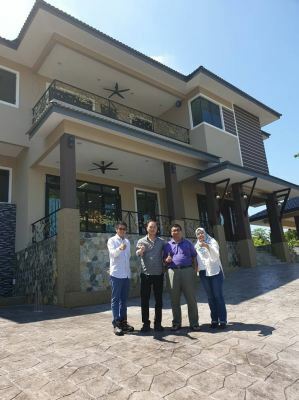 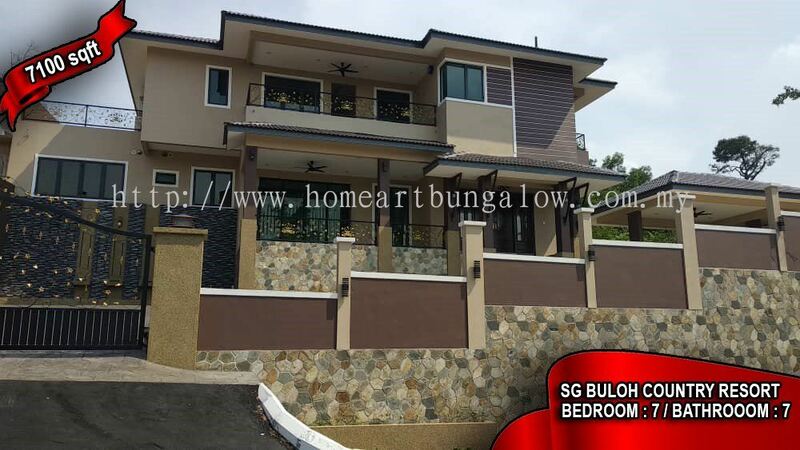 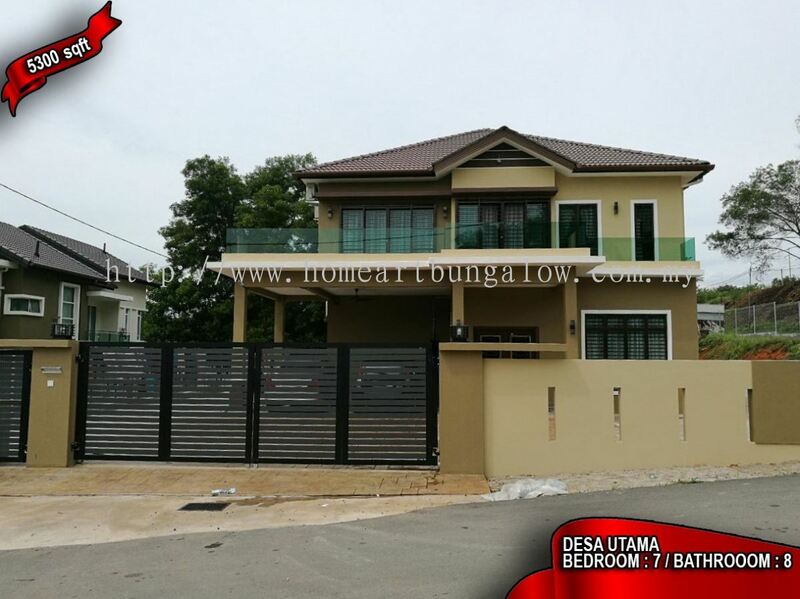 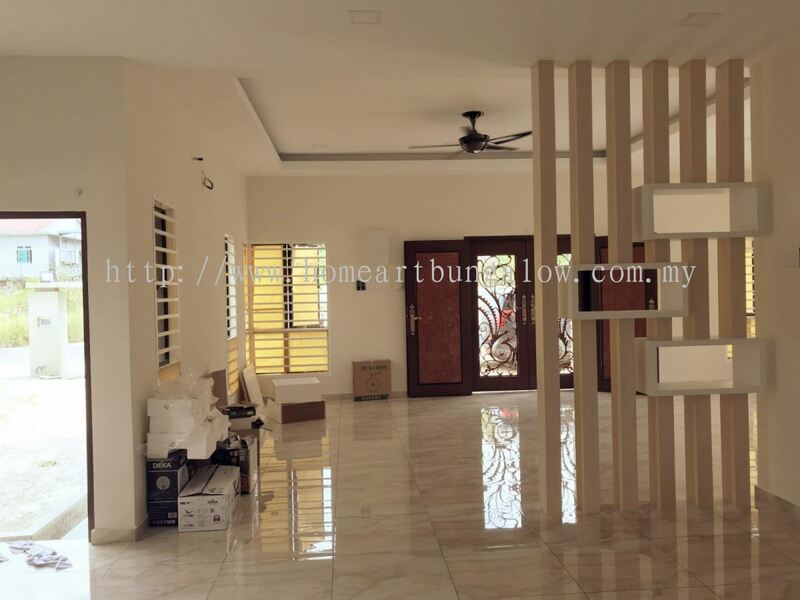 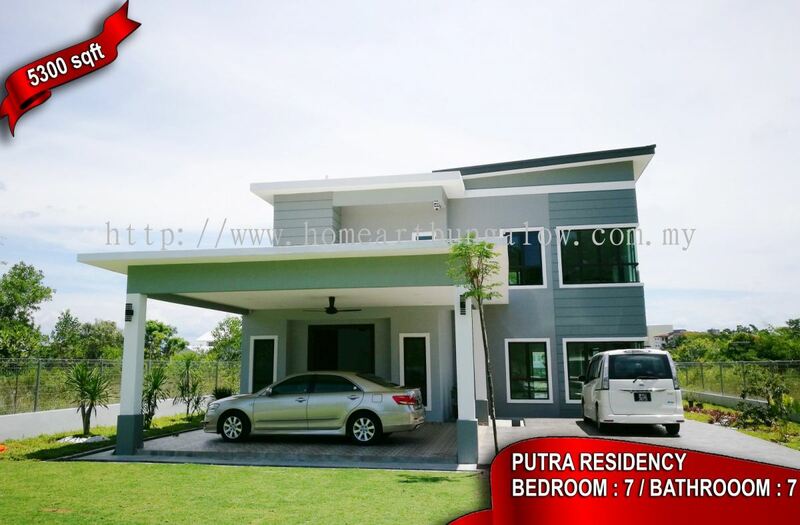 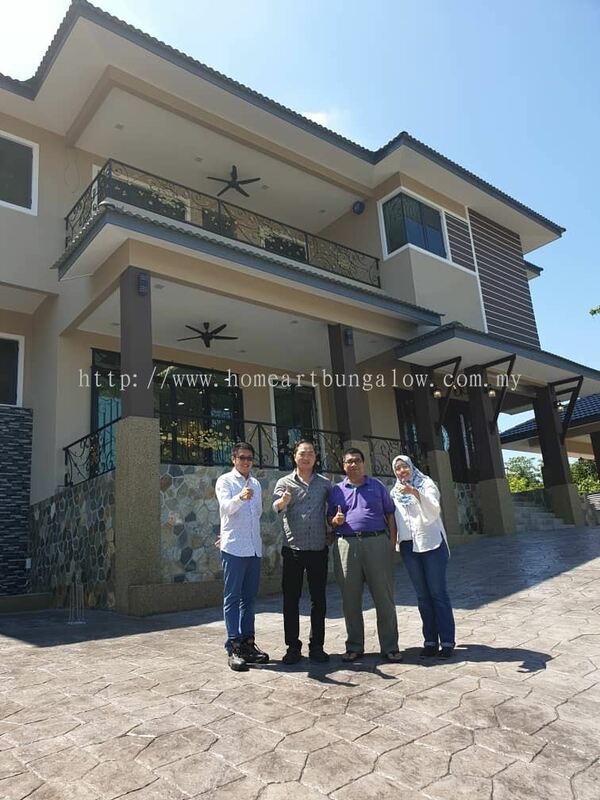 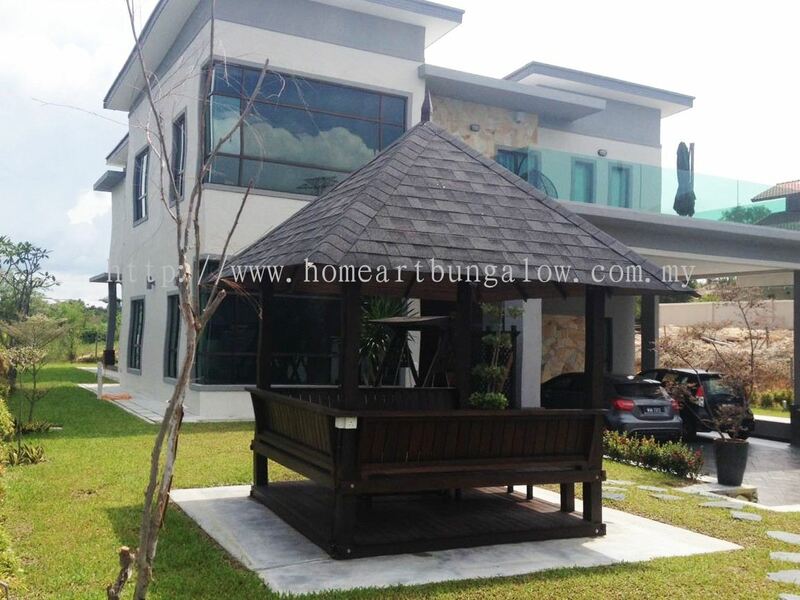 Home Art Development Sdn Bhd specializes in one-stop bungalow build and design services. 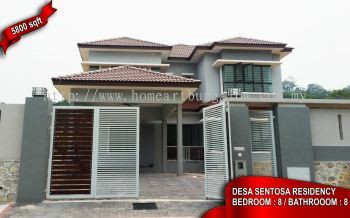 Our premise is based in Seri Kembangan, Selangor, Malaysia. 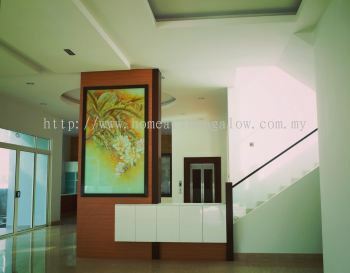 At Home Art, we are dedicated to provide the highest quality of services to our clients. 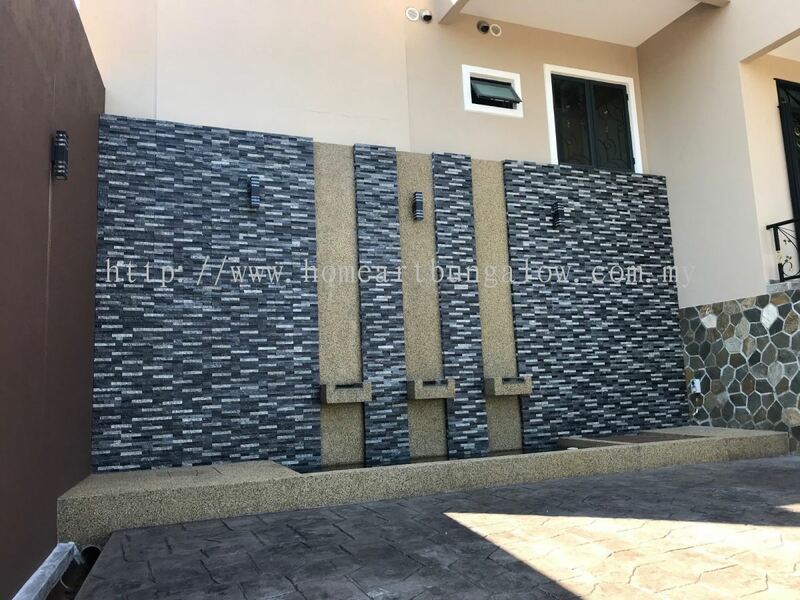 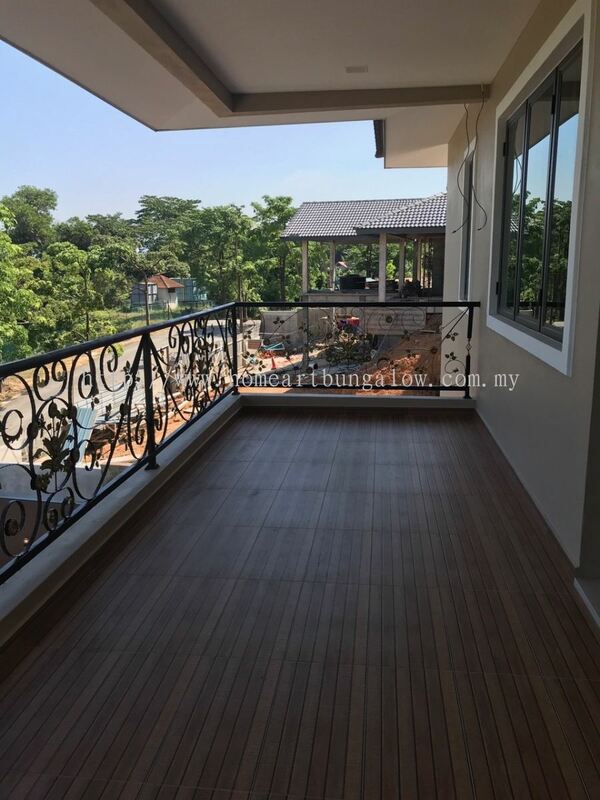 Home Art Development is the company that have more than 20 years experiences in construction and development in Klang Valley area. 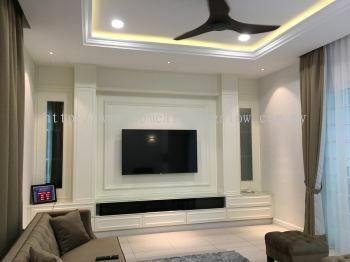 Home Art Development offers professional interior decoration, plan submission, architecture, financial construction, engineering consultancy and loan application as well. 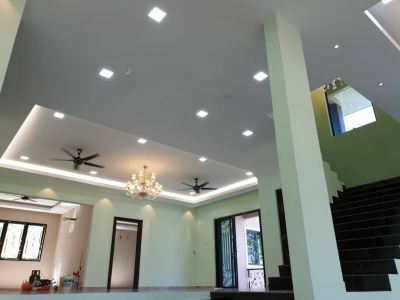 Our experienced team will listen to your every demands. Home Art Development Sdn Bhd Updated Company Profile — Topbar Banner. 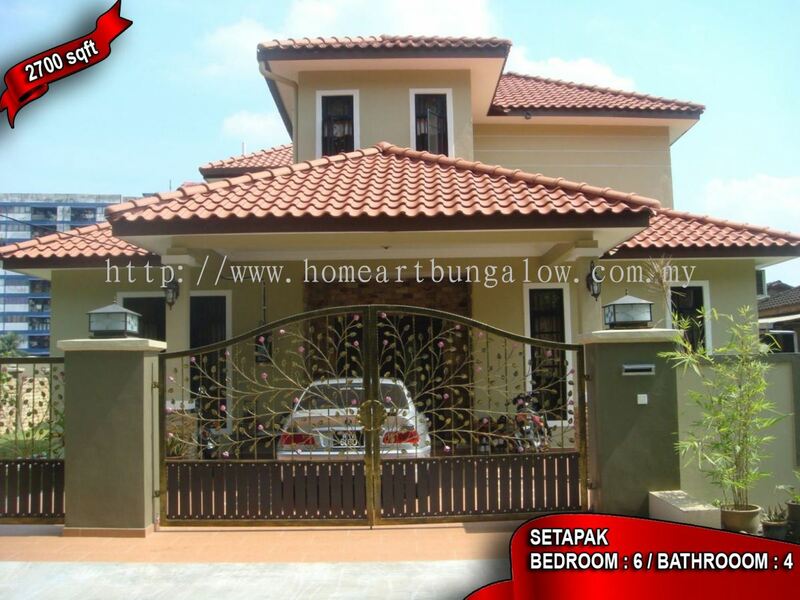 Home Art Development Sdn Bhd Updated Company Profile — Home Banner.